Furniture Hire in Milton Keynes. 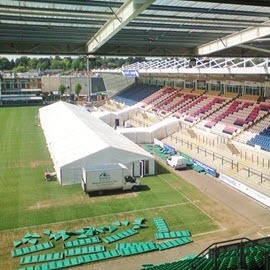 Offering competitively priced furniture hire in Milton Keynes, we can provide furniture to complement our marquee hire service, and can help you to furnish your marquee to the very highest standards. 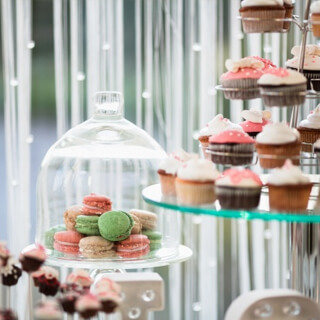 As well as erecting your chosen marquee, Wings Events can also take care of the little finishing touches which can make a big difference to the setting for your special occasion. 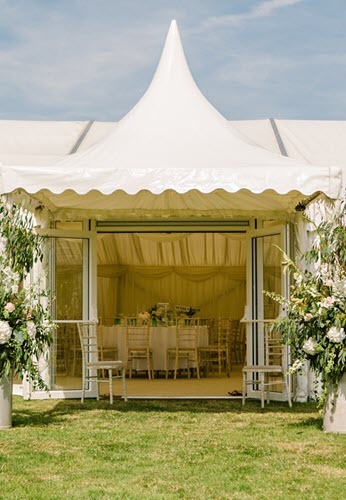 This includes furniture hire, which can help to ensure that your marquee is always fitted out with the pieces that you need to accommodate all of your guests in comfort. We have a fantastic range of chairs and tables to choose from which are designed for use on a wide range of occasions, including gold banquet chairs which are perfect for a wedding reception, trestle tables for your buffet, and cake tables for the sweet treats. We can also supply sofas if you would like to create a space for relaxation within your marquee, and rattan furniture which can be used both inside and out. 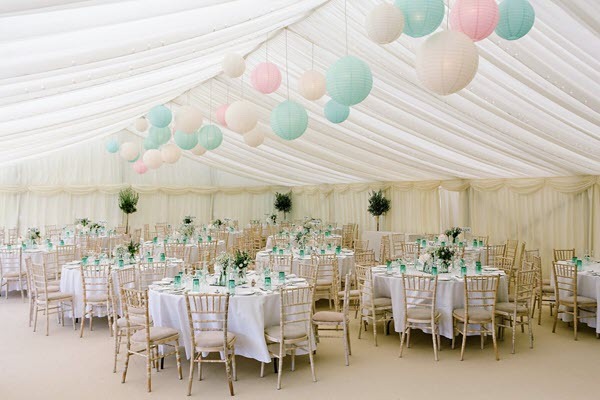 Offering competitively priced furniture hire in Milton Keynes, we can provide furniture to complement our marquee hire service, and can help you to furnish your marquee to the very highest standards. In addition to furniture, we can also supply lighting to enable you to create the perfect ambience, whether during the day or into the evening, as well as dance floors to enable your guests to celebrate in style. 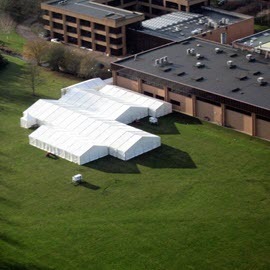 We pride ourselves on offering the complete marquee and furniture hire service, so whatever your budget or requirements, we like to think that we can help your event in Milton Keynes to be a big success. Get in touch today to learn more about this service or to begin your enquiry now.